Address your skincare concerns with the targeted, specialised formulas found within the GUERLAIN Mask and Treatments collection. A luxurious and effective step within any skincare routine, each product is abundant in fast-acting ingredients and made with state-of-the-art expertise. 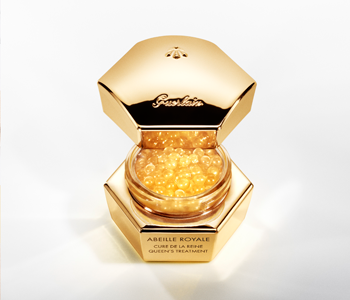 Whatever your preference, GUERLAIN’s collection of innovative masks and treatments will hydrate, balance excess oils and help improve the appearance of your skin.